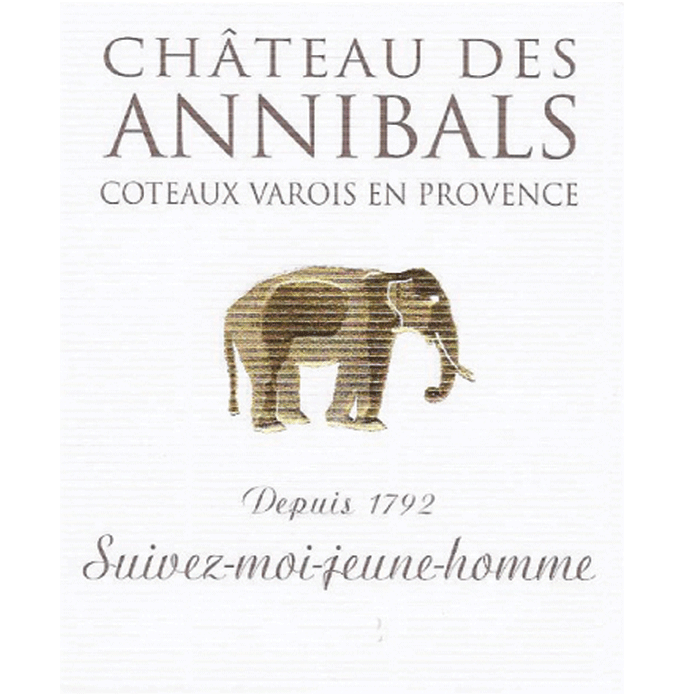 Located in the heart of the Provence verte region, on the southern side of a valley near the La Loube mountains, the Chateau des Annibals, founded in 1772, spreads over 30 hectares of vines (75 acres). 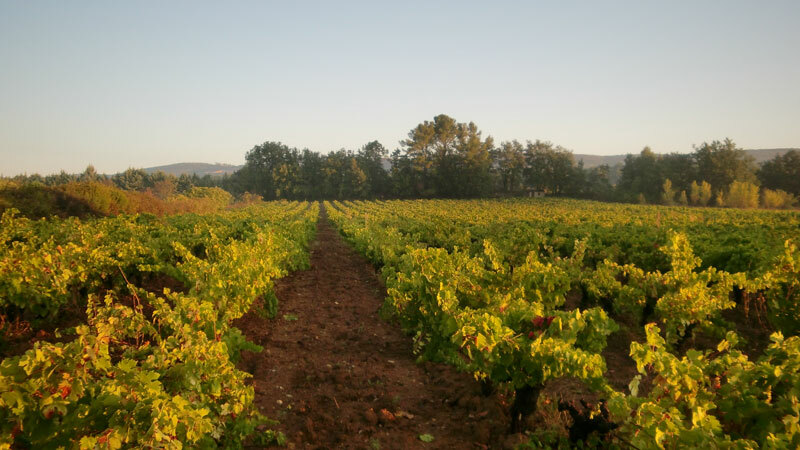 Most of the vineyards fall under the Coteaux Varois en Provence AOP. Chateau des Annibals is one of the pillar estates of the region to the point where the AOP Coteaux Varois en Provence was actually signed at the winery. 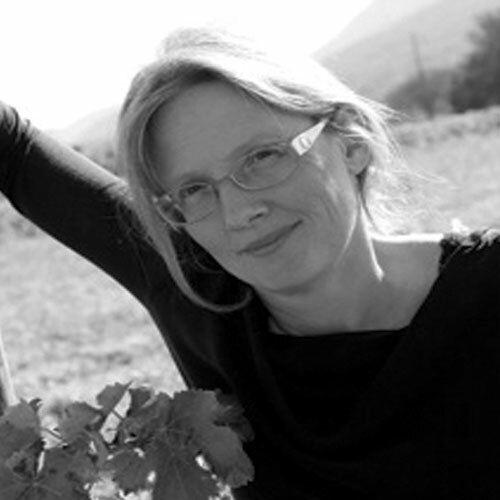 Nathalie Coquelle, owner and winemaker, has dedicated herself to sustainability. The estate is fully farmed organically and run using 100% of renewable energy sources. Elegant salmon pink color. Complexity and powerful aromas of raspberry, lime, candy, slightly minty notes, give a very generous bouquet. 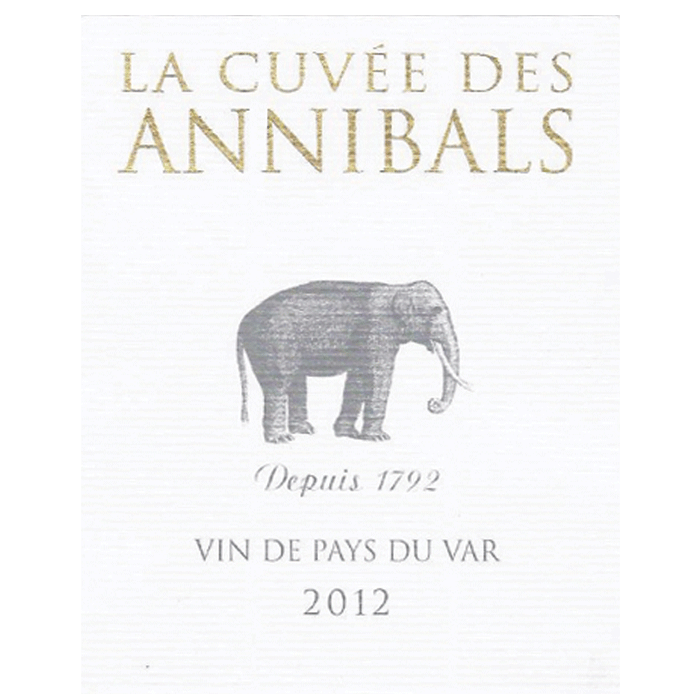 On the palate, this wine is rich, with notes evolving towards strawberries and blueberries with a smooth minerality, adding freshness, and a long finish with persisting notes of red fruit. A superb Rose! A bright and elegant pink hue, this dry and fruity wine offers aromas of peach with notes of fresh ripe white fruits and pineapple. Very clear, refreshing, and mineral. Enjoy this wine by itself, or with an assortment of light fare.